Come to mama! I saw this brush at the Complexsion Rescue launch and couldn't take my hands off it. Seriously the girls had to watch me in case it accidentally (on purpose) fell in my handbag. 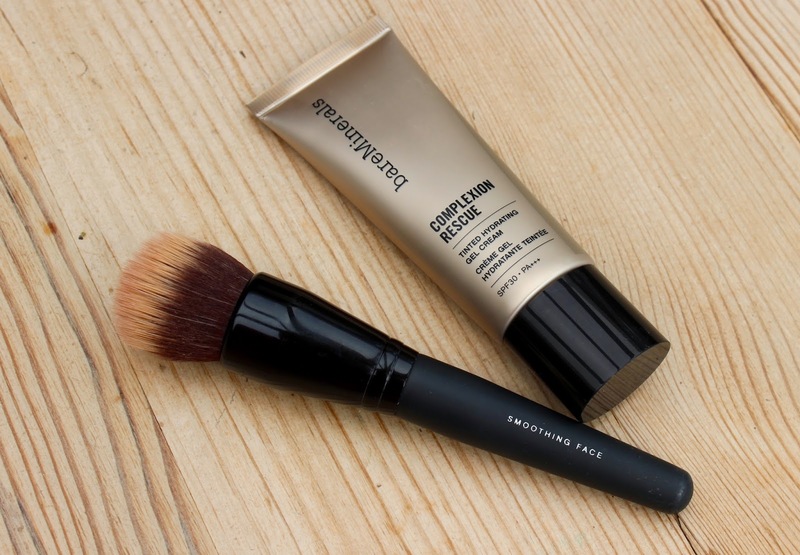 It's become my does-it-all brush over the last few weeks - great for foundation, concealer, cream blush, liquid bronze. Okay, it clearly deserves its own post so I'll not say much else... Except I didn't steal it. I bought it legitimately. So they took my favourite cleanser and made it even more yummy! To my knowledge Liz has only made 3 Limited Edition cleansers... And this was the only one I hadn't laid my hands on so when it was relaunched to celebrate Liz Earle's 20th anniversary I had to try it. It's every bit as good as the traditional cleanser (full review here) but it has amazingly intoxicating lavender and rose aromas. Perfect in be evening or in the bath when you've got time to breathe the goodness in... And relax! It's such a shame this is limited edition. This is genius! A bit like suitcases on wheels, I wonder why it took so long to invent this? A full size Venus head on a short handled razor, all contained in diddy little case... Perfect for travelling. No more reaching into my toiletry bag and getting a nasty scratch. Sick of me going on about these yet? But they have pretty much been on rotation on my nails for the last two months. 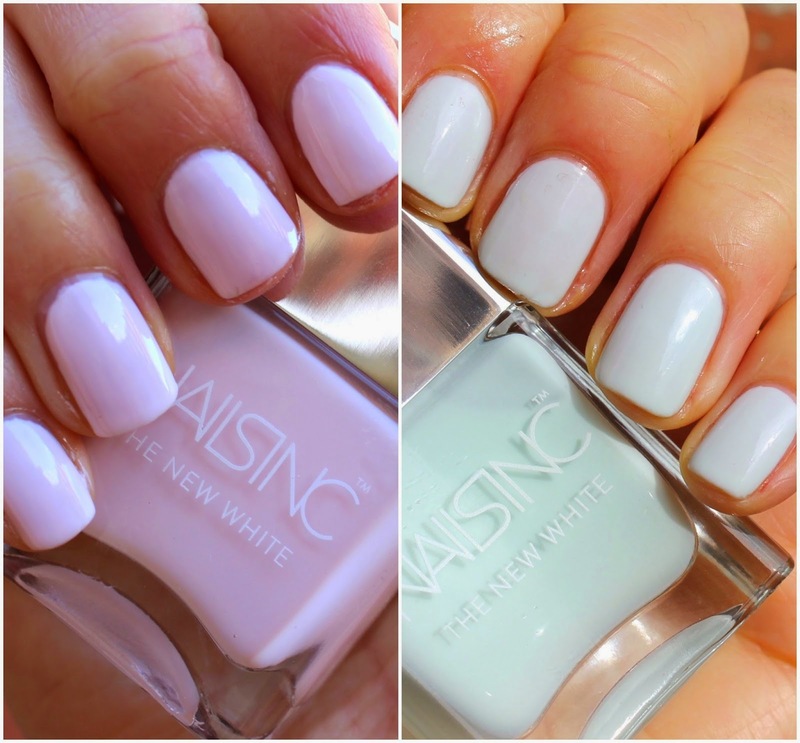 Soft, white based polishes with pretty pastel tints... perfectly summery! bareMinerals you're killing me! 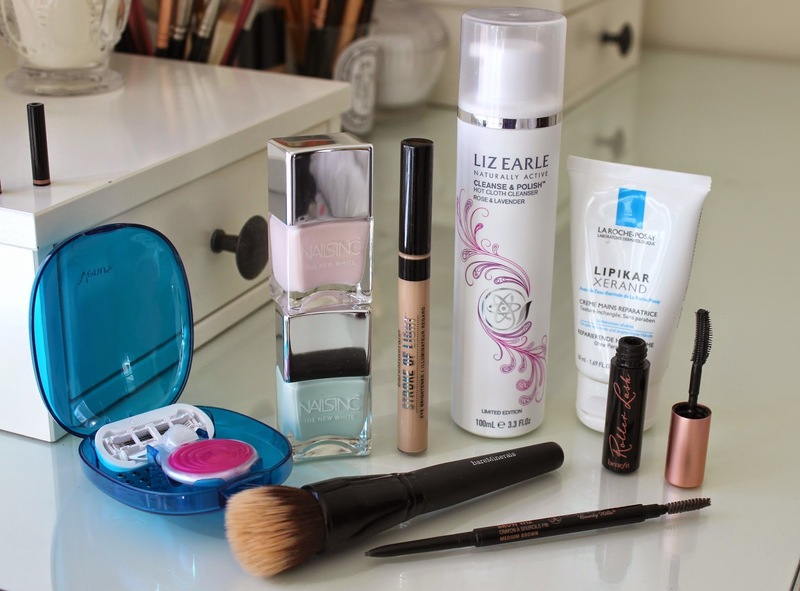 My new go-to does-it-all concealer. Makes for a beautiful, air brushed like complexion, full review here. A damn good hand cream for a damn good price! I picked this up in Paris (remember my City Pharma Haul) and it's since gained a coveted position on my bed-side table. I slather this one every night, it's light-weight, fast absorbing, non-greasy and extremely moisturising. Confession time, I've been holding out on you. This has more or less replaced dipbrow as my brow go-to and I forgot to tell you... sorry. 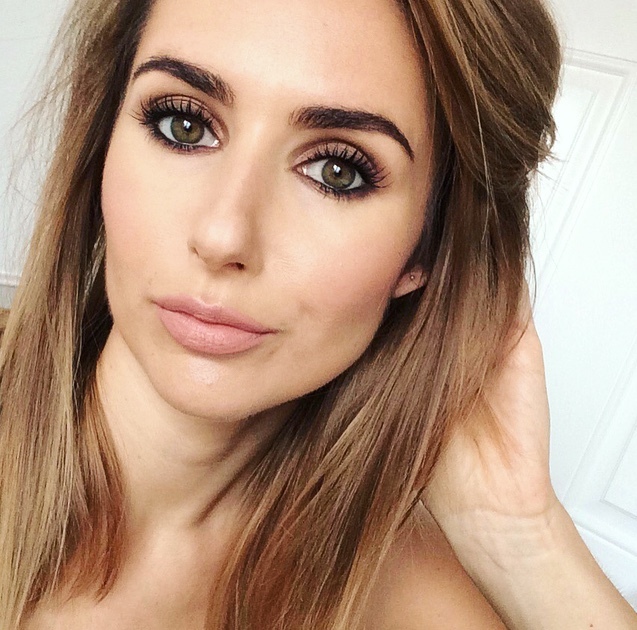 It's an ultra fine, twisty up brow pencil that mimics natural brow hair and fills in the sparse patches. 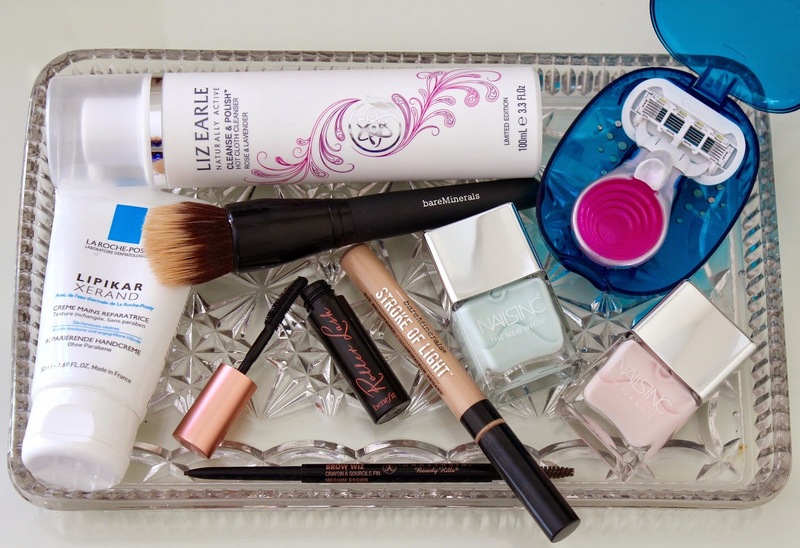 Fuss free and super quick - it's shaved minutes of my morning routine. Okay, so now I've remembered why I don't do a monthly favourites... IT TAKES SO LONG! Hope you've seen some products you like? Let me know what you've been loving lately. The new nails inc varnish looks gorgeous and you nails are looking in great condition. You should do a nail care post! 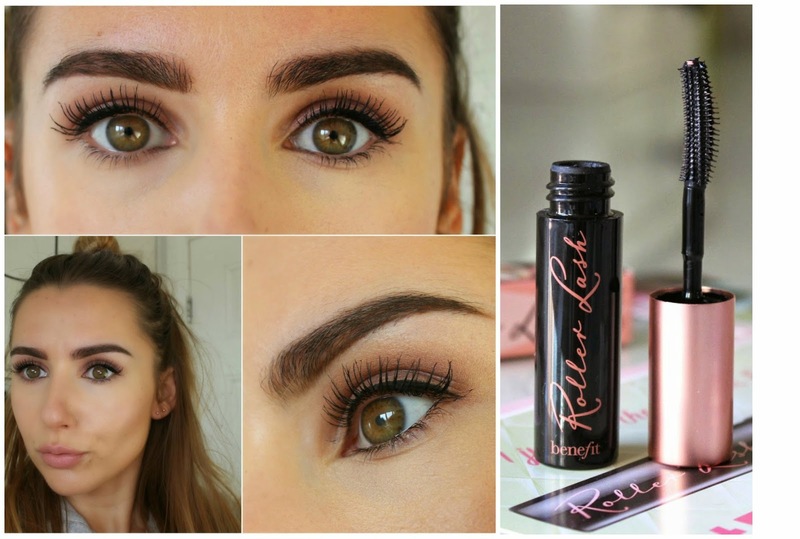 The roller lash looks wonderful on you, I can't use Benefit mascaras as they irritate my eyes unfortunately. I've also been eyeing up that razor, it'd be perfect for travelling! Hi Beth, such a shame you can't use Benefit mascaras... I wonder what they use that others don't. I have sensitive skin and have to be really careful with what products I put on it especially on my face, I finally caved in and for the first time ordered some Liz Earle products from QVC yesterday, they were doing a today's special value kit which includes the normal cleanse and polish and the limited edition one you've detailed, I'm hoping I get on ok with it, people rave about LE a lot so fingers crossed as I understand that LE is owned by Avon and I've had problems in the past with some of Avons skincare causing my skin to react.